I appreciate the effort that has went into this thread but I am curious to know more about how these pids are confirmed. When I check the values against my scan tool more than half of these are wrong(including your admittedly unconfirmed equations). 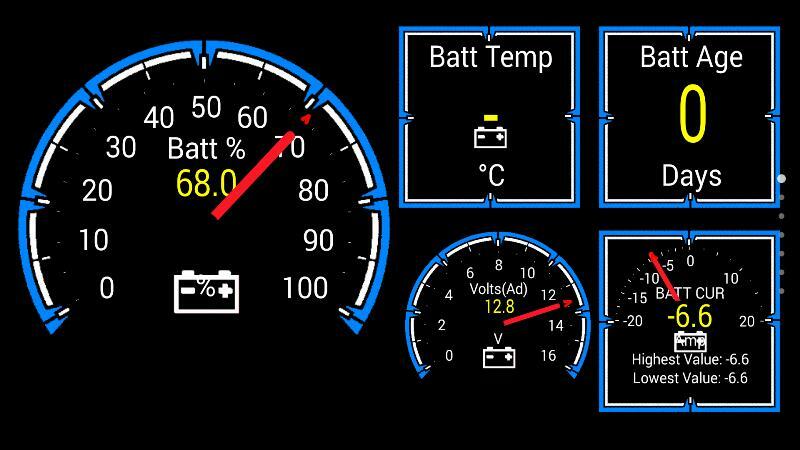 The numbers are confirmed with FORScan readings. I presume you are talking equation results here. Different scantools have their own formulas. If you have a scantool you can definitely help this community to confirm the values, etc. Post your results please so that it can help us get a better understanding. Wouldn't the clutch slip measured (the pid equation you help with) help to tell if the church is worn? Well, "my scan tool" was a poor choice of words. My roommate works at a Ford dealership and has one of the Ford scan tools(dont know the name). I don't have daily access to it. 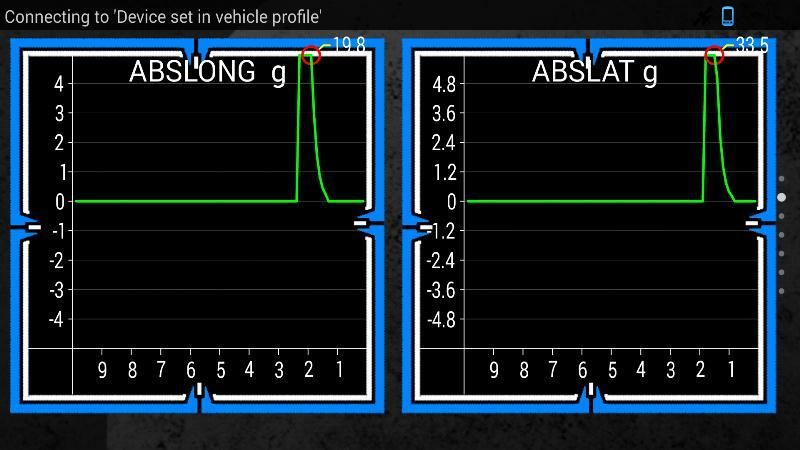 I used an OBD plug splitter, plugged in that scan tool and my BT adaptor at the same time to determine how close the values from Torque were versus the ones from the Ford tool. I am not sure how to derive the correct equation using just those sources. I have no idea how you figured out what PID goes with what id number either. I also fail to see how there can be different equations based on what scan tool you are using. The module doesn't know what tool it is communicating with so the value it responds to the query with has to be the same regardless of the tool. Any derivation of the "correct" equation has to be the wrong answer. I am not trying to downplay the effort that you or any of the other contributors have made, it is much better than what we had. 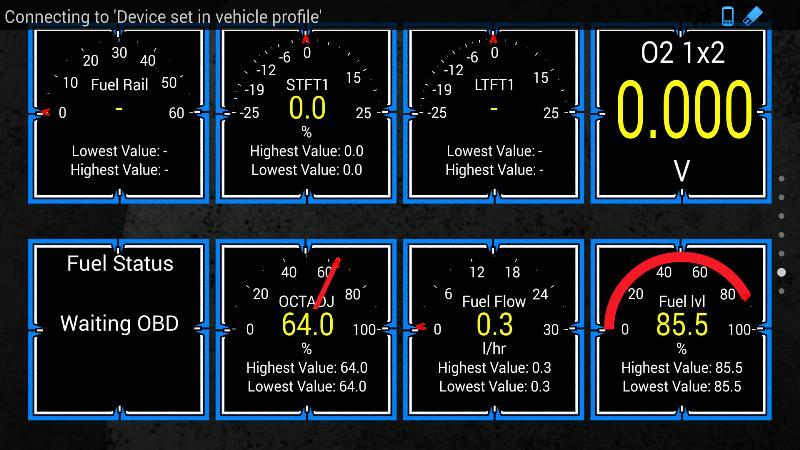 I am simply saying that for more than half of the pids shown, the values between the actual Ford tool and what I was seeing with Torque were not the same. The problem is that the scaling of the data (that is returned by the various modules) was likely to have been determined empirically by the creator(s) of FORScan. In some cases they may have guessed wrong. What I have done in the past is to use IDS (the Ford tool and thus the gold standard) with my PCM simulator so that there is no guessing (and I don't have to sit in the car). Then you can just load it as a custom PID list from inside Torque. Burro, thanks for the feedback. If you can help the community in some way to confirm the equations that will be constructive for everyone. You can search all day on the internet and I'm confident you won't find many sources that will actually contribute for the Ford focus. I recommend we stick to constructive feedback rather than just saying it is wrong value or wrong equation. If you have access to actual Ford equations and ids info, then sharing them all help this effort by leaps and bounds! For eg one of the contributors here challenged the equations and we worked together to find a better equation, is it exactly like Ford's equation? Who knows unless someone with the right info contributes. So I guess what I'm saying is contribute, but think about constructive contribution. 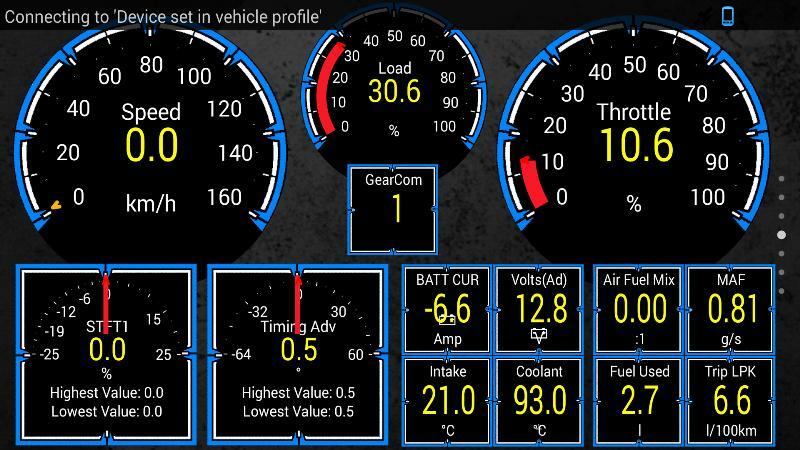 Give us a look at your Torque Screen layout!